One of the secrets that many TSCM and countermeasures sweep teams employ is the use of standard telephone repair gear to sweep a telephone line. 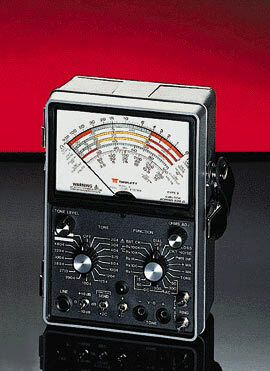 The above is a Triplett Telephone Analyzer that is good for such a job! Using them is a little complicated and requires an actual knowledge of telephone lines. This analog analyzer has been made for 20 years and gets updated a lot. You can still obtain these today from Triplett.